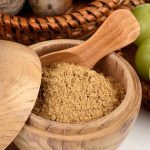 Triphala churna is an Ayurvedic herbal blend that has been widely used to heal various health conditions—right from colon cleansing to popping up the eyesight. Apart from that it has blood cleansing properties and improves the immunity power. The word triphala is a Sanskrit word, which means three fruits – Amalaki [Indian Gooseberry – Emblica officinalis], Haritaki [Myrobalan – Terminalia chebula], and Vibhatika [Belleric Myrobalan – Terminalia belerica]. However, it has been noticed that using this Ayurvedic supplement comes with many side effects, since it triggers the energy to flow downward. To use the supplement in the proper way, it is always better to be aware of the negative impact of a thing along with its benefits. 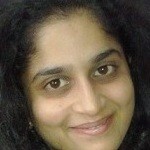 Sometimes, Ayurvedic physicians refrain from prescribing this herbal mixture to pregnant women. While it is known to stimulate peristalsis, it is believed that triphala stimulates the baby as well. Plus, there is a widespread belief that it has toxic effects on the baby. It is also known to induce miscarriage. So, stay safe and avoid this Churna for the sake of your health and your baby. Triphala is a powerful colon cleansing agent. It stimulates the intestinal walls, acting as a powerful laxative. This is beneficial for those who are suffering from constipation as it softens the stool. Nevertheless, studies suggest that it has a deeper effect on certain people, especially if they have a sensitive intestinal lining. This, in turn will trigger symptoms similar to diarrhea, forcing you to visit the washroom every now and then. Exceeding the recommended dose of triphala churna can lead to dehydration. An increased use of this actually enhances the colon cleansing process. This in turn results in depriving the body of higher level of water. Dehydration, in an extensive level, is definitely an emergency situation. This is one of the most common side effects of triphala churna. People report excessive pressure and bloating, especially in the lower abdominal region. Even though it is not a grave issue, the intense pain will hamper your day to day activities. This negative impact can be because of the person’s inability to digest prescribed high doses of triphala churna. The best way to combat this condition is to slowly increase the dose, over a period of time. Excessive use of this Ayurvedic medicine triggers diarrhea. Diarrhea, if left untreated for a longer duration, can irritate the intestinal lining. This, in turn, causes inflammations in the intestine, affecting the colon in a negative way. When the colon is subjected to unwanted irritations for a prolonged time, the soft tissues break down, making the colon less efficient. After a time, it can even lead to permanent digestive issues. There are many incidents where people have reported disrupted sleep and insomnia, especially by those who have just started using this medicinal fruit mix. While it vanishes naturally once the body gets adjusted to the drug, it is advisable to cut down the dose until you are completely used to it. Also, you could try having it on an empty stomach in the morning rather than before bedtime. Drink at least 8 glasses of water as well. Studies suggest that Indian gooseberry present in this mix has a tendency to elevate blood sugar level. If you feel that your sugar level has surged, then inform the physician and stop using the supplement with immediate effect. People suffering from diabetes should stay away from this drug due to its blood sugar escalating nature. 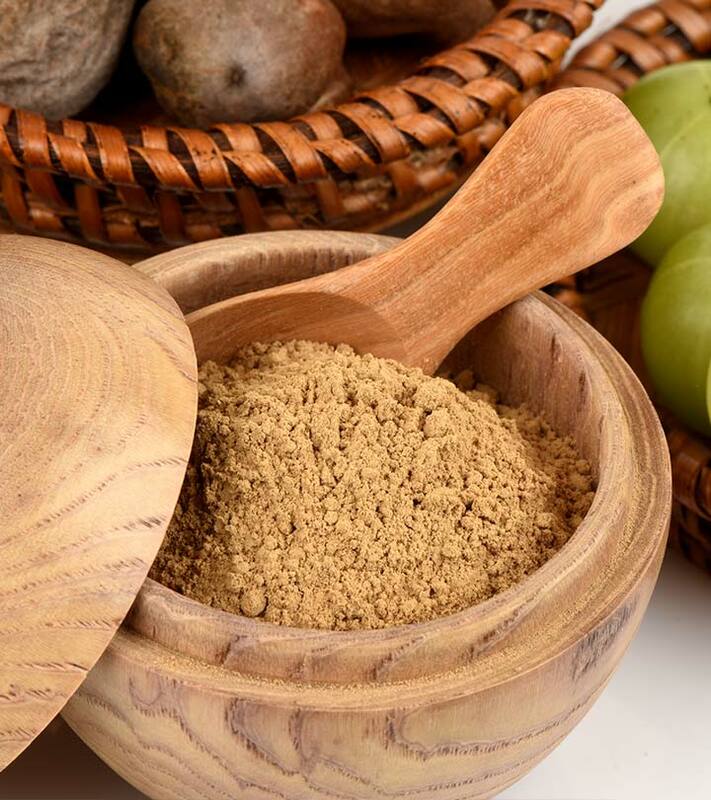 One of the major triphala powder side effects is causing weight loss. Certain people experience an increased rate of weight loss while on this medication. It could probably be due to the frequent passing of stools. Plus, its colon cleansing effect eliminates the waste and toxins present in the body. You can be happy with the weight loss, if you are overweight. Or else, visit your doctor and inform him. Before that, stop using tripahala churna immediately. If you experience any of the above mentioned allergic reactions after using this Ayurvedic supplement, then stop taking this with immediate effect. Go to the doctor if you feel that the reactions are worsening and the consequences could really be grave. Studies suggest that the ingredients of triphala churna have the potential to hinder the functioning of p450 enzymes. There are numerous drugs that actually act on the p450 system of human body. Some of the drugs include acetaminophen, paracetamol, caffeine, ibuprofen [blood thinning medication]; warfarin and fluvoxamine [antidepressant drug], and diazepam [most popular sedative drug]. Triphala negatively impacts the working of these drugs. You can, unarguably, use this herbal concoction without any fear for a prolonged time. However, the idea is to start using this triphala churna with low dose. It is never advisable to take this drug along with a meal. Half an hour before bedtime or on an empty stomach early in the morning with warm water – that is how you are generally advised to use this Ayurvedic medicine. You can also use it two hours before your meals, depending on the benefit you wish to reap from this Ayurvedic supplement. You do not have to stay back from using this herb mixture. All you have to do is use triphala churna in a judicious manner and that too under proper medical supervision. In case of any side effects, discontinue using this drug immediately. Inform your doctor before you start ingesting this supplement to avoid unprecedented complications. Hope you liked our post on side effects of triphala. Have you ever used triphala churna? Have you experienced any of the aforementioned triphala side effects? Share with us right below.